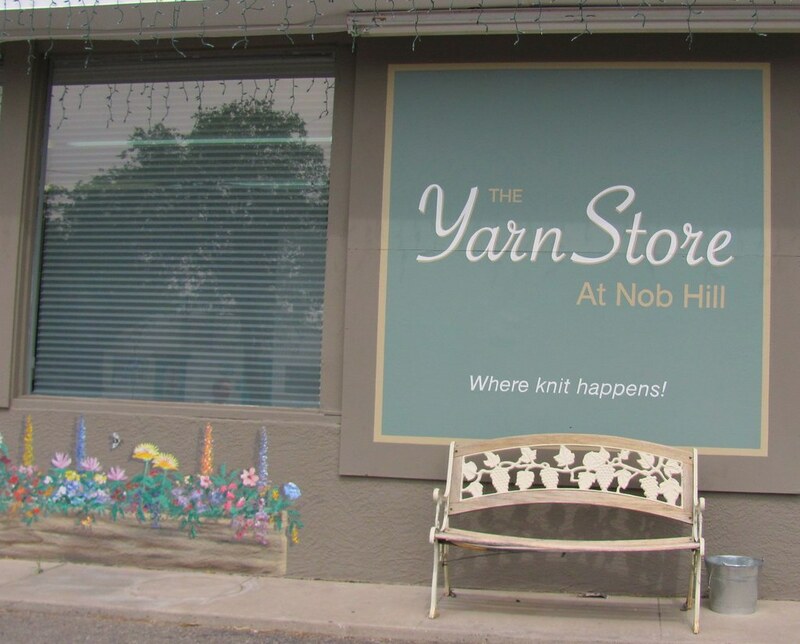 Yarn travelling continues, and I had the pleasure to visit The Yarn Store at Nob Hill in Albuquerque by the University of New Mexico. What a pleasant surprise! 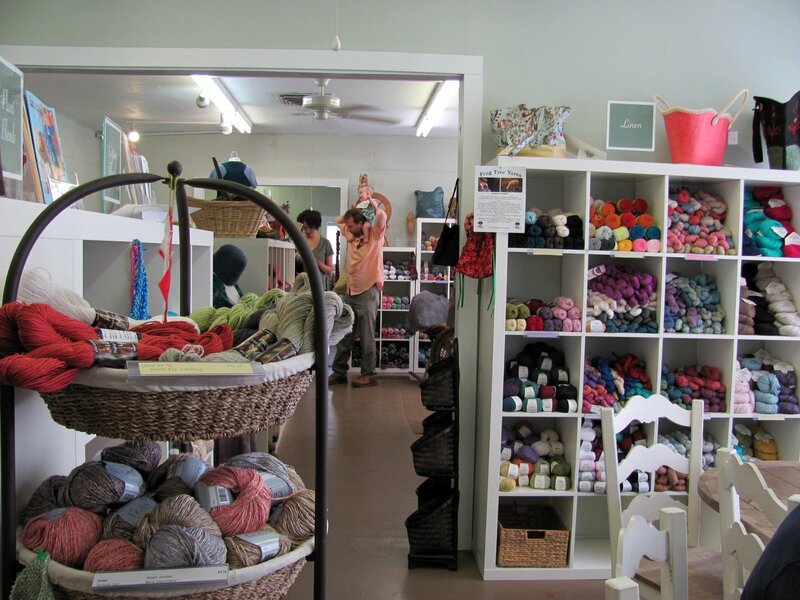 This place is really neatly organized and features a wide range of yarns from yarn standards like Berroco and Rowan to indie dyers, handspun, and roving. 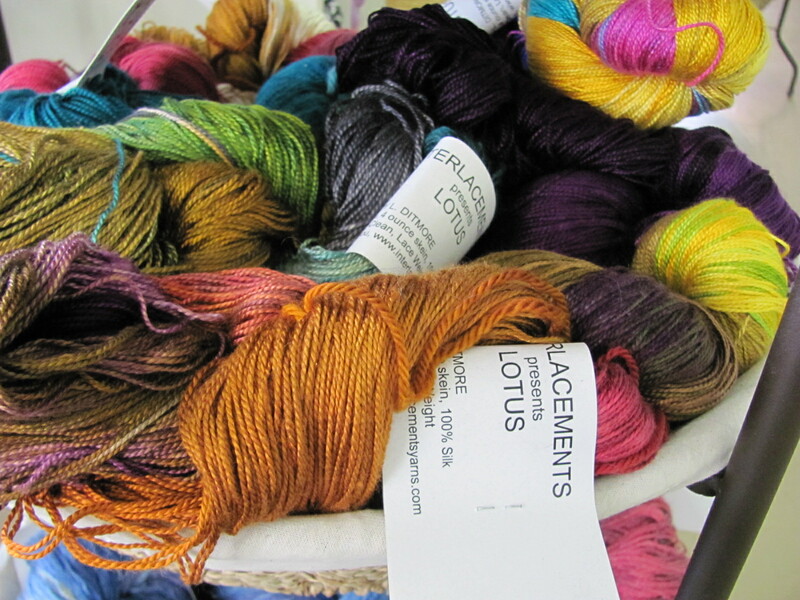 They had some lovely handspun and some amazing indie hand-dyed yarn. 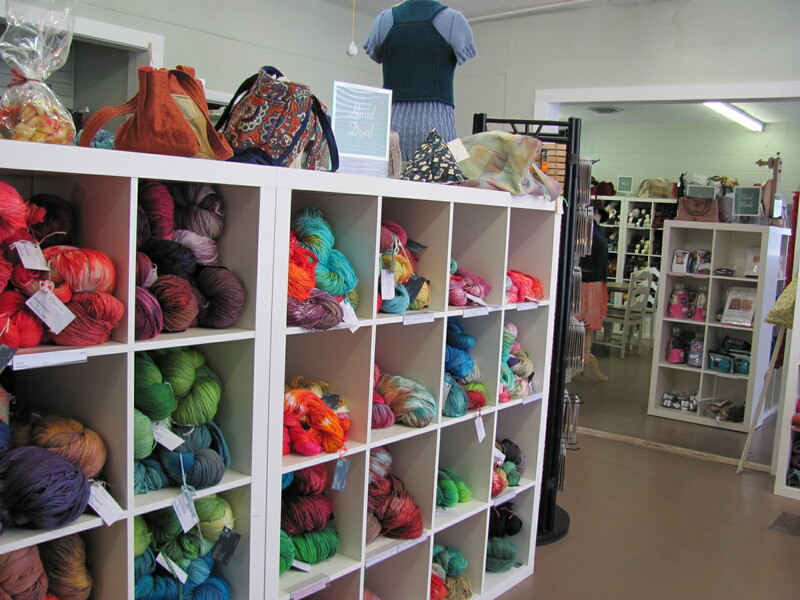 The Yarn Store had a huge range of Lantern Moon needles, and a really wide selection of yarn. It's well worth a visit if you're in Albuquerque!